Laura Lee Wright once had a friend who described her as a “Ministry Junkie”. Laura Lee has a strong passion for developing people into strong disciples of Christ and to see the universal church become whole. The church does not become whole until all persons are fully included into all aspects of church life, especially those living with disabilities. Over the last decade, Laura Lee has worked globally in large and small churches to help congregations include persons with disabilities. Our Key Ministry team has had the opportunity to work with Laura Lee for several years while she served at Northland Church in Central Florida. She was instrumental in the development of Northland’s renowned Access Ministries for children and adults , and several members of our team had the opportunity to speak at a major disability ministry conference held at the church two years ago. Just recently, Laura Lee announced through her blog plans for a ministry transition. She has founded Table Ministries, a consulting agency helping churches and parachurch organizations to understand the complexities of disabilities, and helping them to create space at the table. She has also begun her pursuit of a PhD in leadership with the hopes of writing her dissertation of disability and leadership. She sits on the Young Life Capernaum National Committee and loves hanging out with Young Life friends and leaders. Laura Lee was very instrumental in the development of this year’s Inclusion Fusion conference. She helped us make connections with folks at Young Life Capernaum, leading to the involvement of speakers including Nick Palermo, Amy Jacober and Ben Conner. For those of you who didn’t have an opportunity to see Laura Lee’s Inclusion Fusion presentation on the topic of Leading With a Limp, her presentation is available through the first weekend of December at the Inclusion Fusion website (free registration required). 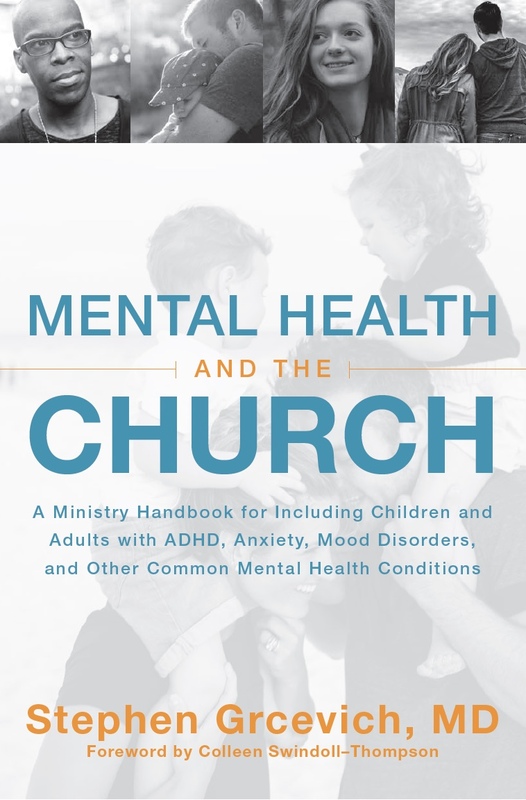 I’d highly recommend Laura Lee as a consultant to any church seeking to establish a comprehensive disability ministry program serving adults as well as children. We’re anticipating God will continue to use Laura Lee very productively to advance the cause of His Kingdom! Thanks to the generosity of our partners at Pajama Conference, Inclusion Fusion is going to be available online for two extra weeks. All of the presentations will remain availablethrough Sunday, December 2nd. Feel free to go back onto the site and check out any presentations you weren’t able to view this past week. Invite your friends to register to check out presentations they might appreciate! If you were registered for Inclusion Fusion, your existing password will continue to work for the site. New registrants will get their own unique password to use on the site. 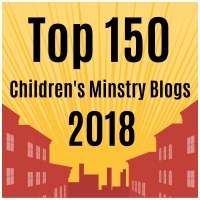 This entry was posted in Advocacy, Inclusion, Inclusion Fusion, Key Ministry, Leadership, Resources and tagged Access Ministry, Disability Ministry, Inclusion Fusion, Key Ministry, Laura Lee Wright, leadership. Young Life Capernaum, Table Ministries. Bookmark the permalink.